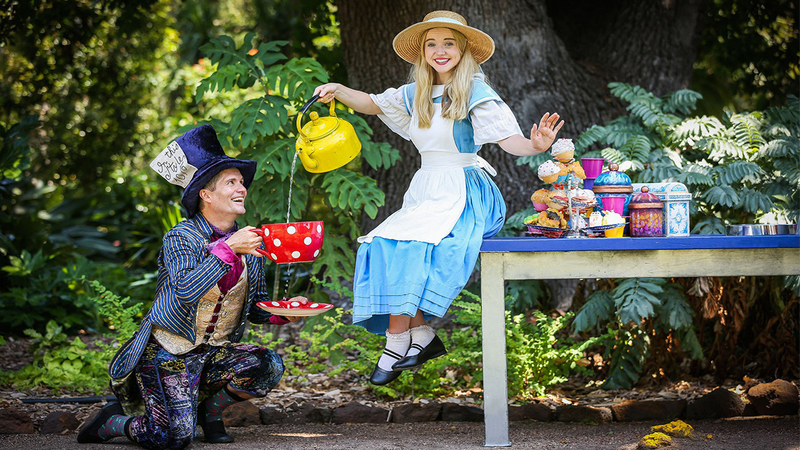 Join Alice on her amazing journey through Wonderland live on stage at The Wedge and experience an adventure like no other. Lewis Carroll’s classic story is cleverly lifted from the page and beautifully brought to life in Glenn Elston’s highly acclaimed production. Presented in a bright performance style, with colourful costumes, interactive games and catchy songs this is a perfect way to go on a gentle but stimulating adventure with the entire family.